Do you want everyone at your company to treat everyone as a customer? Do you want to improve employees communication skills and remove the negativity from your culture? 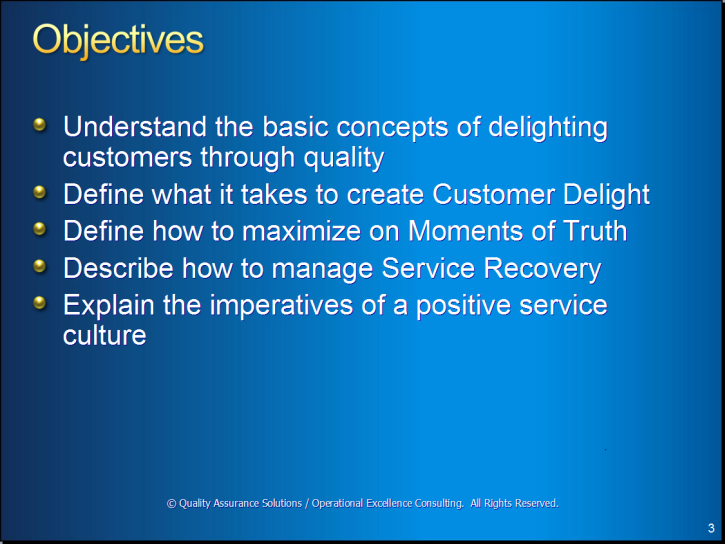 Do you need to teach your employees customer delight and good service strategies? 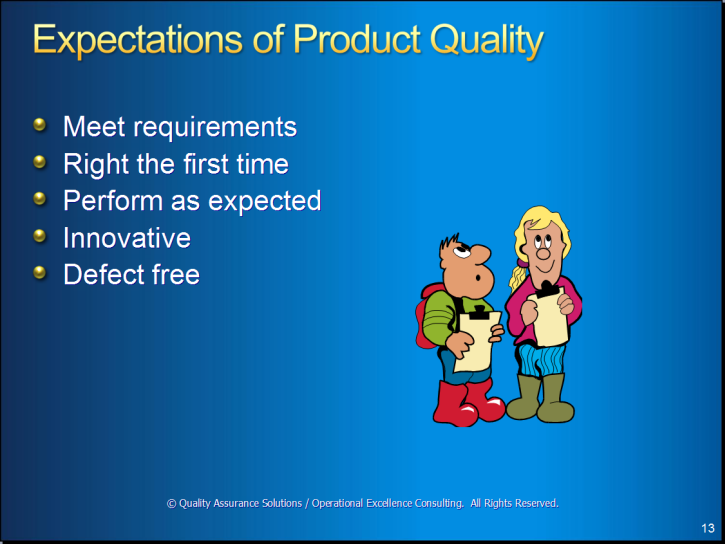 Do you want to introduce your employees to basic customer quality concepts? 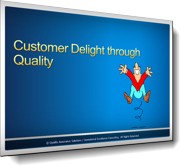 This professional presentation on Customer Delight through Quality saves you a significant amount of time. If you created this presentation yourself you could easily spend 24 to 40 hours just making the slides. See below for pictures of some of the slides. 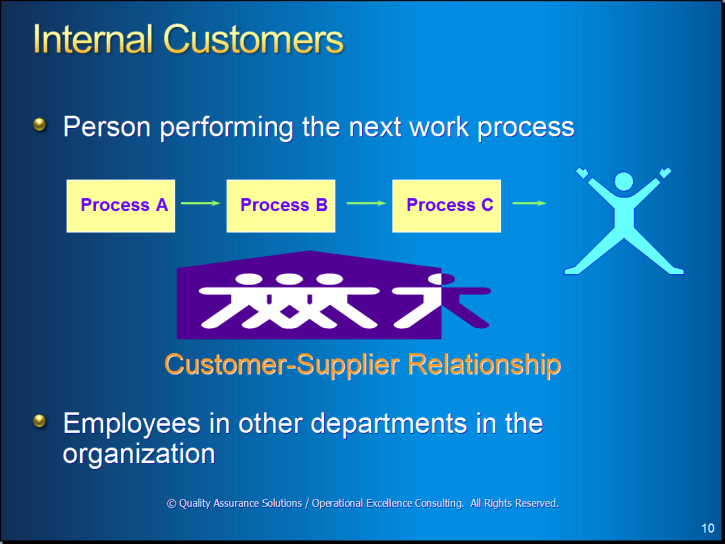 Use this PowerPoint to teach your employees how to identify customers, interact with customers and improve the customer relationship. Business exist because of customers. Delivering delightful experience creates loyal customers and keeps them coming back. Applying these tools internally creates a positive working culture. Identifying and maximizing the moments of truth. 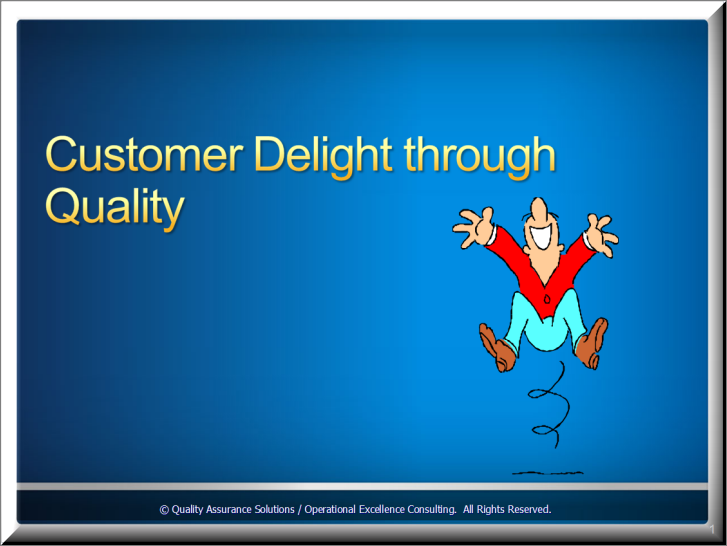 Deliver this professionally-developed presentation to an audience as a 1-2 hour briefing to train employees on Delighting Customer through Quality. 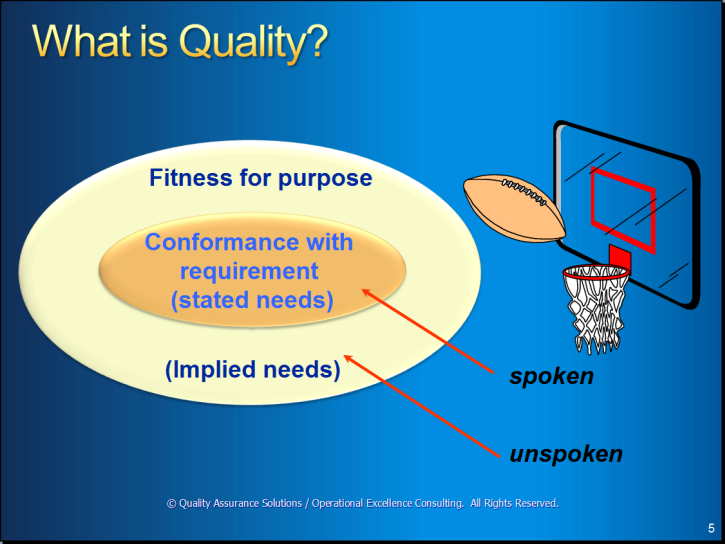 Use the slides in a workshop for managers and staff of the organization who need to understand the structure and importance of Quality and Customer Delight.